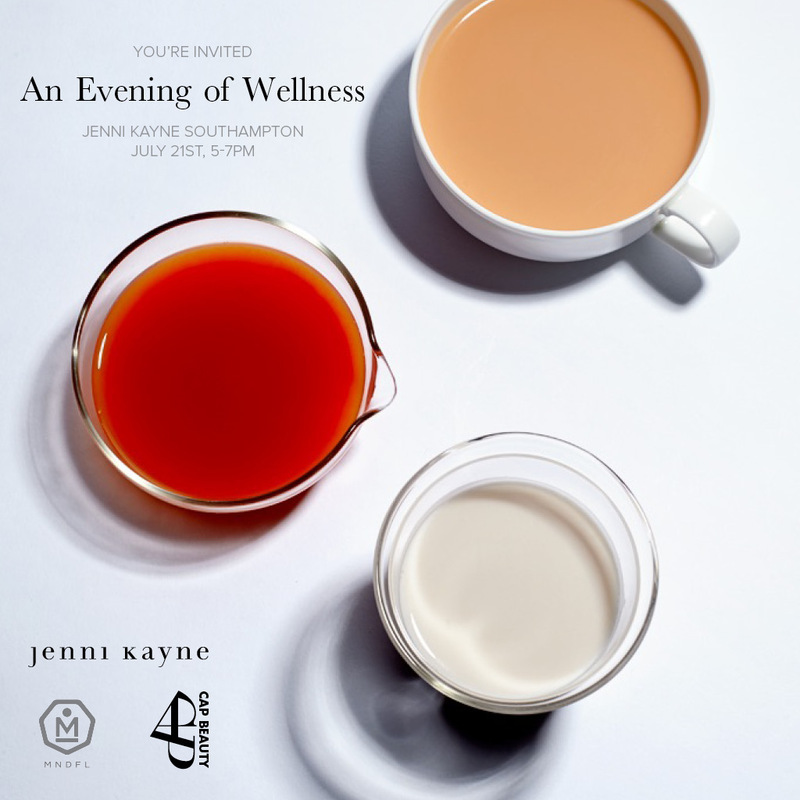 Jenni Kayne, with CAP Beauty and MNDFL Meditation, is hosting an “Evening of Wellness” at her new Southampton pop-up on Thursday, July 21. 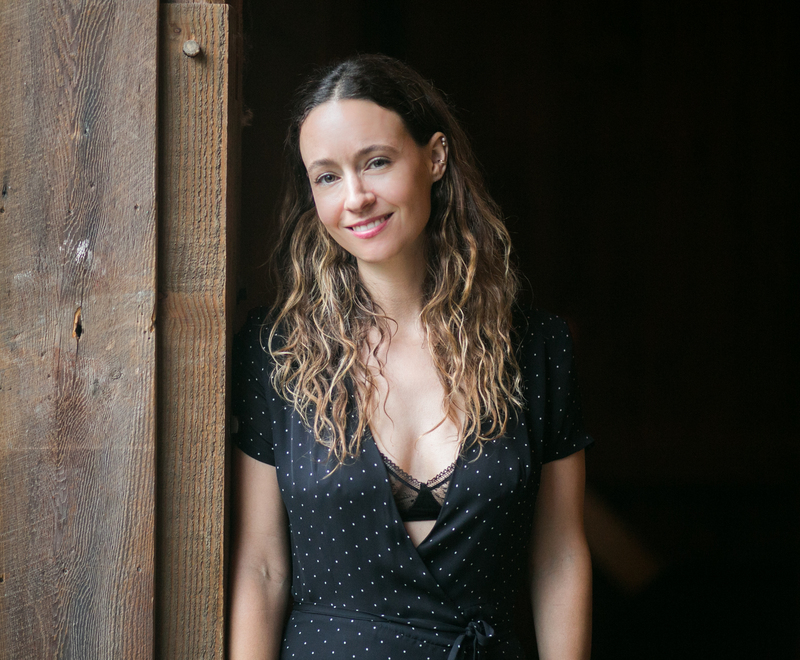 The hourlong meditative experience will be led by Sara Auster to a soothing sound bath, and afterward, Chef Deena will be on hand with some healthy bites. Dress for comfort, and have your yoga mat in tow—reserve a ticket HERE. We caught up with the designer about the event, the pop-up, and summer plans. What’s new at the Southampton pop-up? This summer I’m excited about stripes, our new Jenni Kayne sandals, and several upcoming collaborations we’re doing including Barton Perreira sunglasses, Marysia Swim, and two of my favorite apothecary brands, Los Poblanos and Earth Tu Face. Why did you decide to open up on the East End? I really love that there are so many local businesses in the Hamptons—that alone is inspiring. We are excited to partner with some of them throughout the summer. Bhumi Farms and Wolffer Estate Vineyard are a few we’re going to be working with. And I always find that the beach and being outdoors is a natural source of inspiration. How did you come up with the idea for a meditation event? One of the founders of MNDFL, Ellie Burrows, is a close family friend. She is doing incredible things at her New York studio, so when I saw her recently we thought it would be perfect to bring some mindfulness to the Hamptons! I also love working with CAP Beauty—we did a pop-up with them earlier this year in Los Angeles, and I knew that their knowledge of clean beauty and healthy living would complement MNDFL’s incredible knowledge on meditation. We are all excited to bring an evening of wellness to Southampton! How are you planning to relax this summer? I love to ride my horse daily to relax. I feel completely calm and connected to nature when I’m at the stables. My family also spends the summer in Lake Tahoe, which is the perfect escape from Los Angeles. We spend the days hiking, and then make delicious meals as a family.